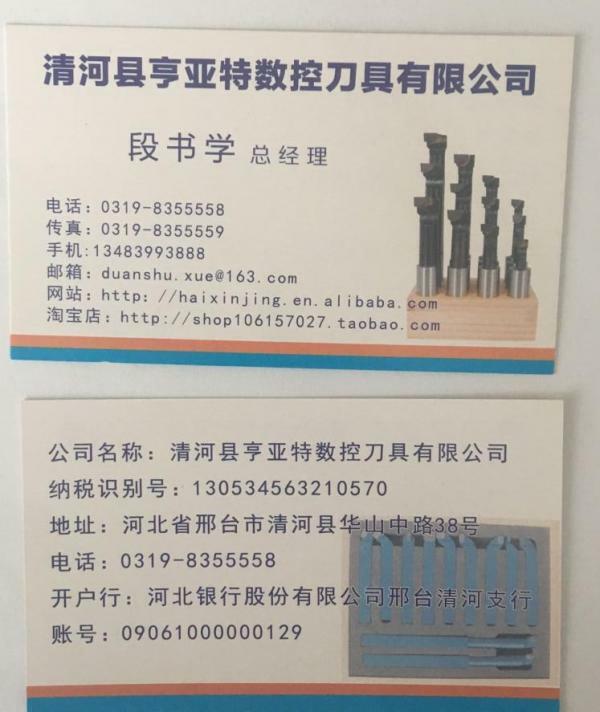 Looking for information while you are performing due diligence on Qingdao Sunrise Machinery Ltd in Shandong from China who sells Cutting Tools? If you’re looking for information on this company then read the below experience of one buyer who ended up having problems with this company. You will also find some links to help you find more related information about Qingdao Sunrise Machinery Ltd in Shandong on Supplier Blacklist and on Google as well as other bad suppliers of Cutting Tools reported here on SBL. Do not trust companies from Alibaba, even they are verified. Moreover scam can happen after few years, after many orders, not always at the beginning of cooperation, so always be careful. 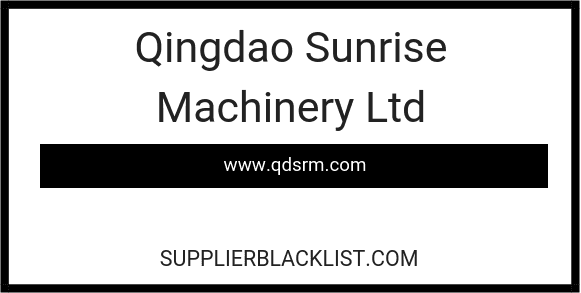 Need More Info on Qingdao Sunrise Machinery Ltd in Shandong? If you need more information, you can click the below links to search for more submissions about Qingdao Sunrise Machinery Ltd in Shandong on Supplier Blacklist as well as go to the search results page on Google for more reviews online about this company. Perform a Supplier Blacklist search for more reviews on Qingdao Sunrise Machinery Ltd in Shandong. Search Google for Qingdao Sunrise Machinery Ltd in Shandong Reviews.